There are several causes of ankle pain, which can lead to severe pain and discomfort. 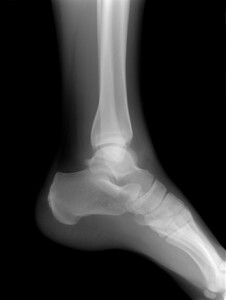 The pain in the ankle could be due to a fracture, sprain, osteoarthritis, rheumatoid arthritis, injury, and much more. Some of the causes of ankle pain such as arthritis will require medical attention. The alternating hot and cold therapy may be helpful for reducing pain. You need to apply the heat pack for 20 minutes and follow it will a cold pack for another 20 minutes. Another icing therapy is to apply ice packs on the swollen ankle to reduce discomfort. You need to make sure that the ice rests directly on the swollen ankle. Exercise is an important treatment for curing any kind of pains. Moreover, if you exercise on a daily basis then the chances of you getting body pain will reduce considerably. Various exercises can increase the flexibility of ligaments and tendons, strengthens the body; thus, making it strong. There are several exercises and stretches that you can do for reducing pain. However, if the pain in the ankle is unbearable then stop exercising immediately. A mixture of coconut oil and garlic will help in reducing the ankle pain considerably. Apply warm oil generously on the affected area and massage it for a few minutes so that the oil penetrates well into the skin. The massage will even provide the right amount of heat that the ankle requires for recovering. 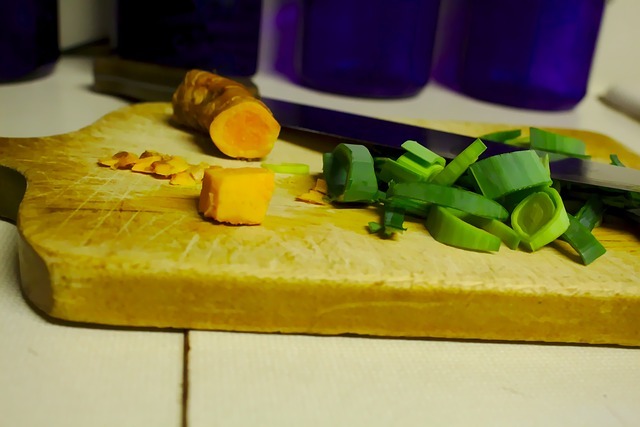 Mix half teaspoon of turmeric in 1 tablespoon of clarified butter. Warm it and apply on the swollen area with the help of cotton. Ensure that you keep the cotton directly on the affected area and put a medical plaster on it. You can do this once in a day before going to bed. Then, in the morning, you can remove the medical plaster from the ankle. A common cause of ankle pain is being overweight. When your feet is unable to carry your body weight, the ankles pain. In such situations, you will have to reduce your weight by exercising, dieting, and eating a balanced diet. Stop eating fried, oily, and sugary stuff. Instead you should eat fresh fruits and vegetables that will provide nutrition to your body. Other than these, you will have to skip wearing stilettos and wear shoes that have a wide and flared heel or running sneakers. You can even use shoe inserts or insoles to keep the ankle safe as they provide shock absorption and save your ankle from rolling. Ensure that the shoe you wear is extremely comfortable and keeps your ankle at ease. So, use these home remedies to relieve and reduce ankle pain and if the pain aggravates then visit a doctor immediately.